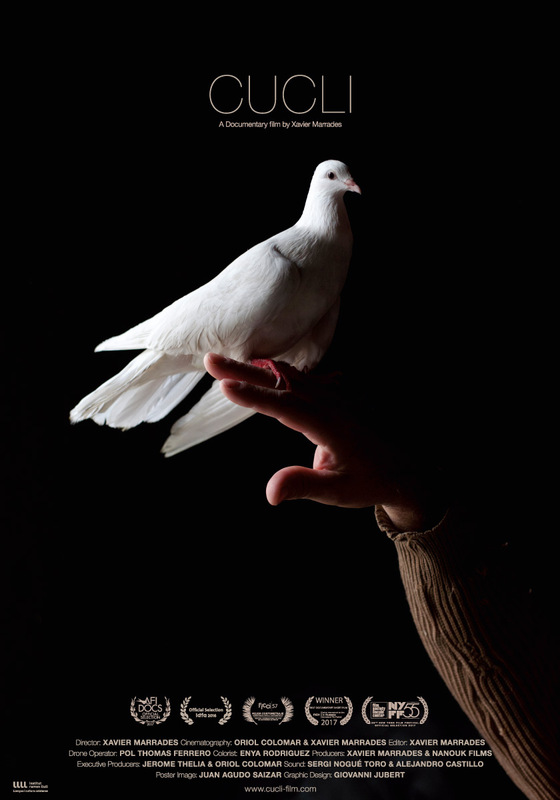 Cucli, Xavier Marrades’ last documentary to date, is an award winning short film about Ramon and his dove. 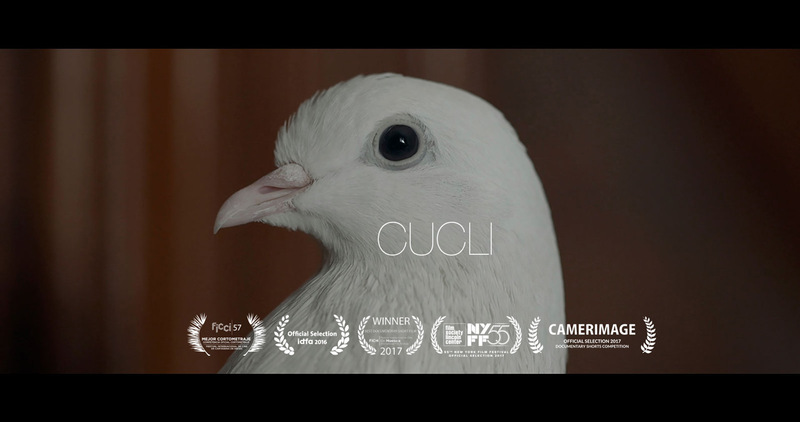 Cucli tells a story about love and companionship after death and its transformative effect. How through memories, the supernatural can find its way into our mundane lives. Since his wife’s death, Ramon lives with his parents, although he is away most of the week working as a truck driver. These are long and lonely trips until he meets a very special companion that changes everything, Cucli —a white dove—. Little by little they bond with each other until they become inseparable. 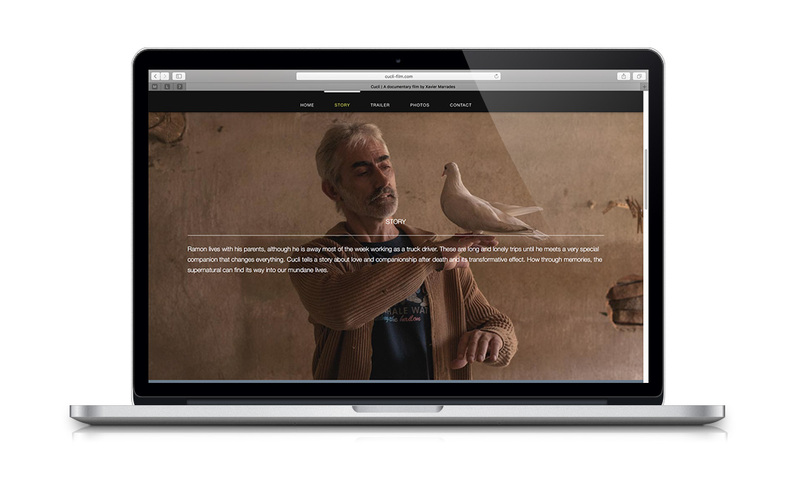 From the simplicity of his everyday shared with Cucli, Ramon begins the path to a profound personal transformation.